Whenever bad weather hits haiti, it usually results in death and desctuction. 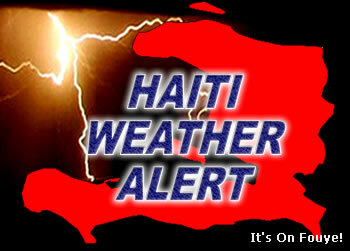 We always try to issue Haiti weather alerts to every one in our email list. Why do poor people have so many more children than rich people? Haiti sits in path of Hurricane Isaac, Is Haiti Prepared?